A folding bike is a really important thing for a healthy lifestyle enthusiast. 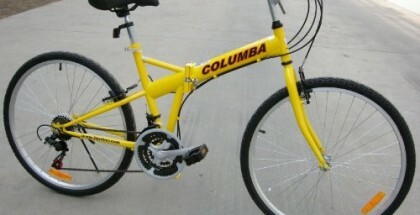 This type of a bicycle gives cyclists a splendid opportunity to exercise every day. Are looking for a bike to ride around the city? 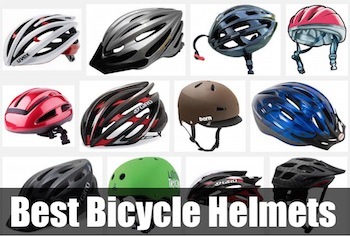 If so, you should definitely take into consideration such factors as bike’s size and bike’s weight. Without a doubt, you should aim to purchase a compact and lightweight bicycle that you’ll find it easy to carry, store and take on public transport (bus or train). 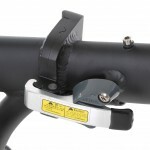 And of course, you need to analyze the prices of folding bikes carefully prior to making a final choice. Obviously, there is no shortage of folding bikes available for sale these days. That’s the reason why so many cyclists find it hard to pick the right type of a folding bike. If your budget doesn’t allow you to purchase an expensive folding bicycle, then it makes a lot of sense for you to pay a close attention to such a model as Vilano Urbana Single Speed Folding Bike. The Vilano Urbana Single Speed is as minimal as it can get. 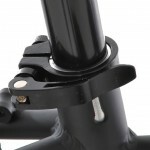 With coaster breaks there are no cables to worry about and it is super light weight, just 21.5 lbs! It’s important to point out that the bike’s frame is made of aluminum. That’s why the bike is lightweight. There is no question that this type of a folding bicycle would be a smart choice for everyone who is interested in purchasing a great urban commuter. 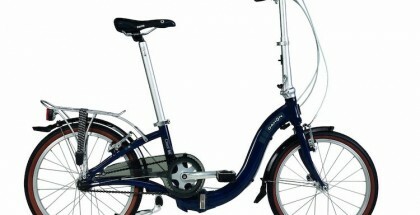 One of great benefits of Vilano Urbana Single Speed Folding Bike is that the bicycle is small in size. 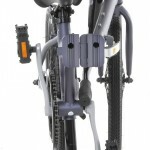 Plus, you’ll be able to decrease the bike in size dramatically if you fold your bicycle. Do you need to store your bike or take it on public transport? 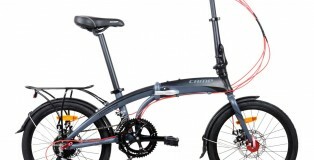 Keep in mind that Vilano Urbana Single Speed Folding Bike folds/unfolds fast and easy. The bike’s folded size: 12″ x 32″ x 25″. 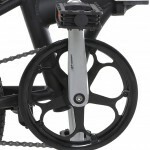 It’s important to know that Vilano Urbana Single Speed Folding Bike has 1 speed only. That means that this bike is not very powerful. So, it would be nice for you to ride the bike on flat roads only. On the other hand, you’ll not find it hard to maintain your bicycle. 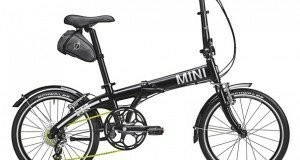 In fact, Vilano Urbana Single Speed Folding Bike requires little maintainance. 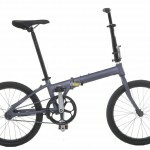 Vilano Urbana Single Speed Folding Bike is known for being a comfortable folding bicycle. There is no doubt that bike’s features like rack/water bottle mounts, saddle and others will contribute greatly to rider’s comfort. Another important thing that you need to be aware of is that Vilano Urbana Single Speed Folding Bike is beautifully designed folding bicycle. The bike’s design is simple and stylish. 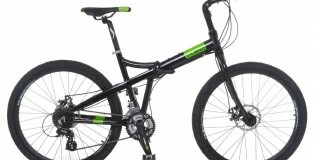 When I first opened up the Vilano Urbana it was striking just how simple this bike is. There’s no flash or flare, but when I picked it up…perfection! This bike weighs 21.5 lbs. That’s super light even compared to other single speed folders. 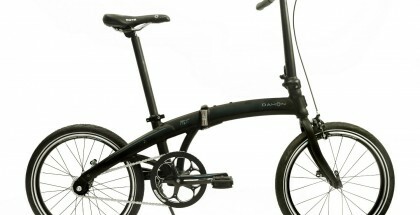 The Urbana is lighter and less expensive than the favorited Dahon Speed Uno, although very similar in design. The Urbana features coaster breaks, which will really take you back to your childhood. They may take a little getting used to this time around. I felt a little less precision when using the coaster breaks than with my others with handle breaks. The improvement here is just a lot less to mess with and fewer parts that could potentially malfunction. I was also able to coast without pedaling. Overall this a good and basic single speed folding option. 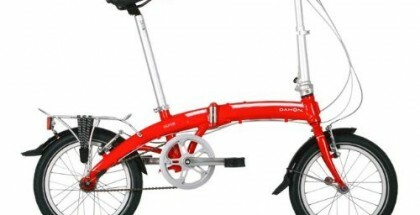 Especially if you had your eye on the Dahon but didn’t want to spend the money. It’s light weight and folds easily to fit in the back of a vehicle or in your apartment. Now, it’s time to make a decision whether the bike is worth buying or not. 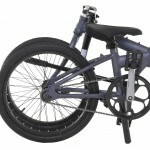 If you take a closer look at customer reviews of Vilano Urbana Single Speed Folding Bike, you’ll find that the bicycle has built a solid reputation on the market. Vilano Urbana Single Speed Folding Bike has recommended itself as an affordable and high quality bicycle that has a lot to offer to cyclists of all experience levels. It’s pretty clear that Vilano Urbana Single Speed Folding Bike is a great choice for cyclists who need a cheap folding bike to get around the city daily. 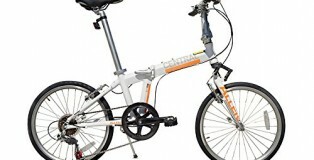 Cyclists, who have purchased Vilano Urbana Single Speed Folding Bike, say that this bicycle is worth the money. 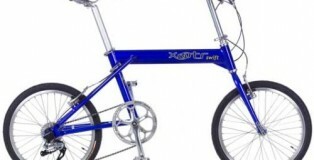 We hope that you’ll enjoy riding this folding bike too! 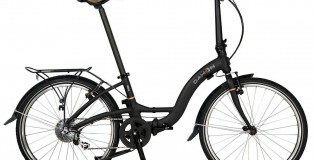 Great single speed bike - cheaper and lighter than the Dahon.